An update today from BioWare confirmed that Mass Effect: Andromeda will indeed not be getting any new content. After only five months out in the wild, the game has more or less been abandoned. The news comes after a series of previous patches that attempted to fix animation issues and build out the game’s multiplayer mode. Going forward, it appears that while the latter may still see some new tweaks and additions, the game’s mammoth single-player story has reached its conclusion. As for non-story content, in its statement BioWare added that players can expect some more information about multiplayer content, including plans for N7 Day, in the coming weeks. Andromeda was plagued with problems from the very start, including before the game officially launched up and through the first month after release. This led BioWare to scale back BioWare Montreal into a “support” studio back in May, effectivley absorbing it back into BioWare proper. As Kotaku documented in June, the game had no shortage of development woes as well, ranging from rushed schedules to problems with the Frostbite engine used to make it. 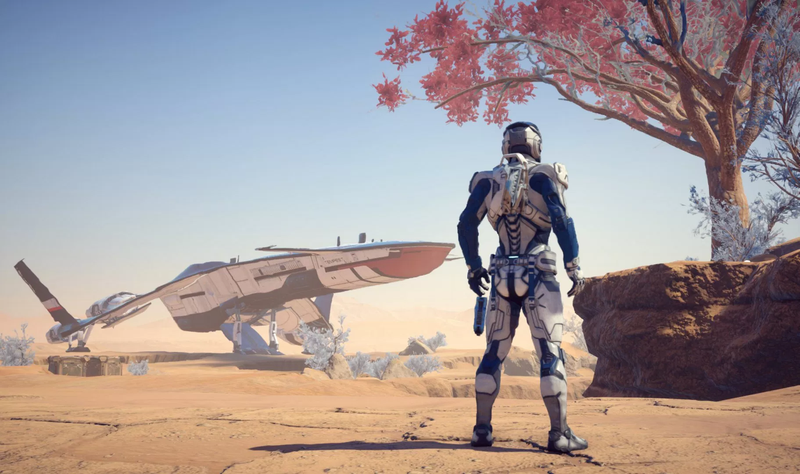 While it’s hard to think that BioWare won’t ever make another Mass Effect game, today’s news confirms what a setback Andromeda was to the series, and leaves its near-future prospects in limbo.